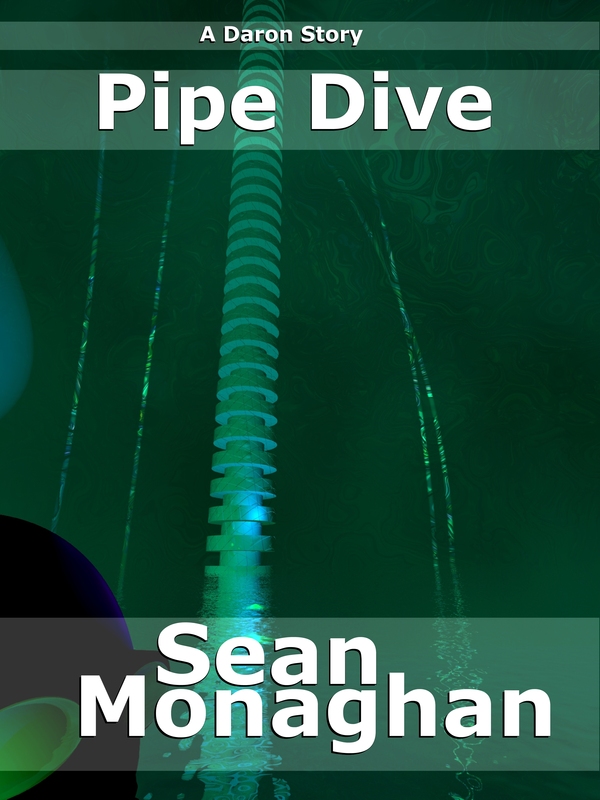 Just trying a little experiment with ways of letting my novel The Tunnel be out in the world. Issuu is a cool way of publishing documents. Magazines seem to favour it, but then I discovered that I could publish an excerpt from my novel in a relatively straightforward way. 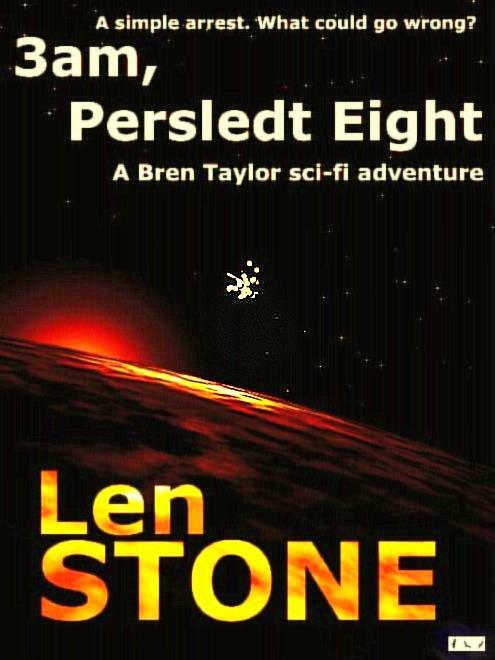 So with a click here you can read the first 18 chapters free. Yes, this is slightly stolen from James Patterson, but I’m still learning about marketing and so forth. At the page there’s a link to buy a print version for $11.09. I don’t know what that’s about (you can buy a print version of the whole book – 100 chapters – for $14.00 from Amazon… why buy just a segment?). Still I hope you enjoy reading a few chapters of it this way. 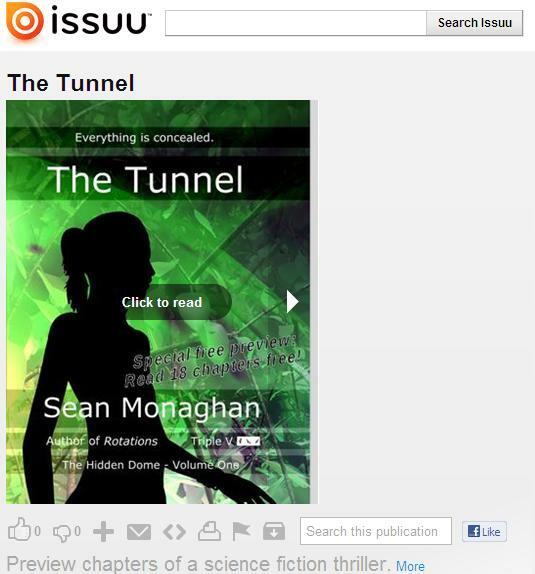 This entry was posted in fiction and tagged ebook, excerpt from, issuu, novel, print book, sean monaghan, the hidden dome, the tunnel, triple v publishing on 26 April, 2012 by Sean Monaghan. Once Rotations is published, I’ll be focusing attention on my next novel. The Room is a full-length novel that grew from a flash fiction story – Don’t Sleep Downstairs, originally published at Flashes in the Dark. 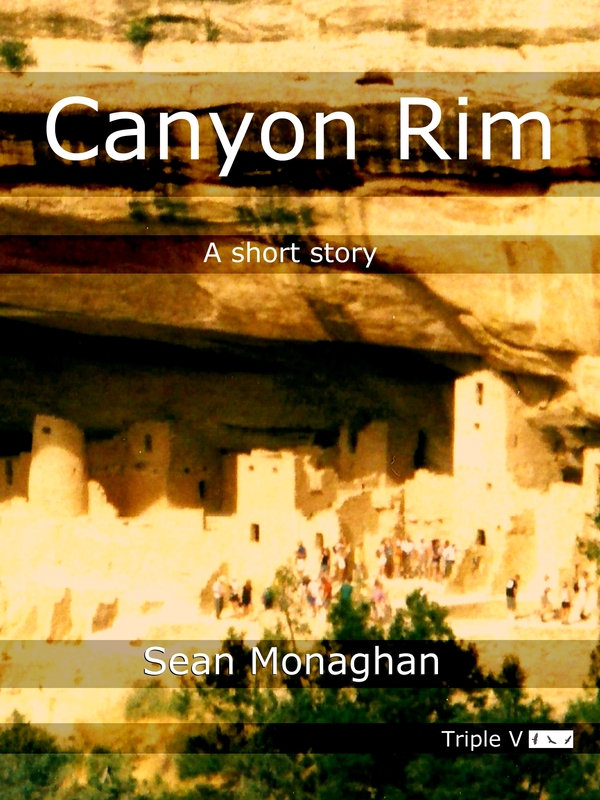 This is the rough cover. I’ll do a little tinkering, but this is pretty close to what I’ll be running with. 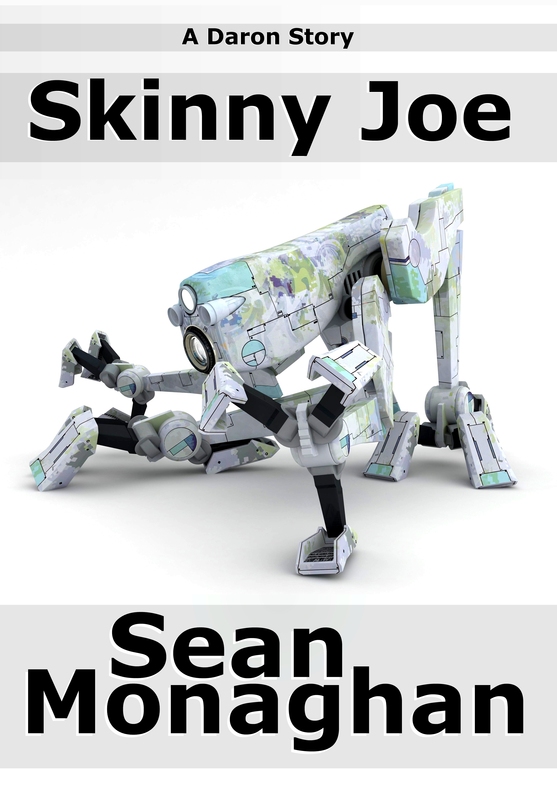 It should be out early 2012 – depending on when Rotations makes it to the shelves. 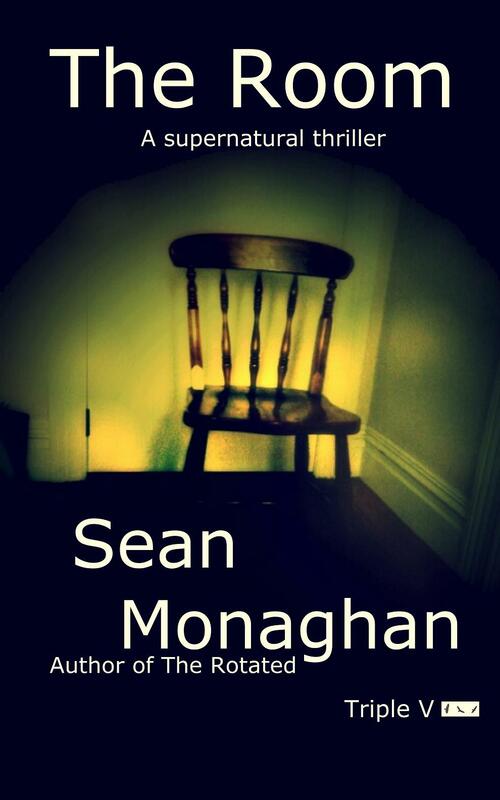 This entry was posted in fiction and tagged flashes in the dark, horror, novel, thriller, triple v publishing on 24 November, 2011 by Sean Monaghan.